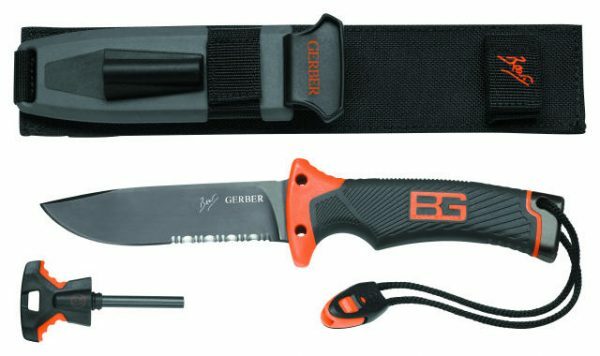 The Gerber Bear Grylls Ultimate knife is what you should check out if you are looking for the ultimate in survival equipment. 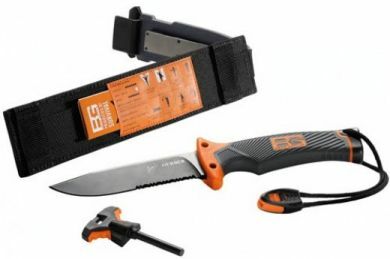 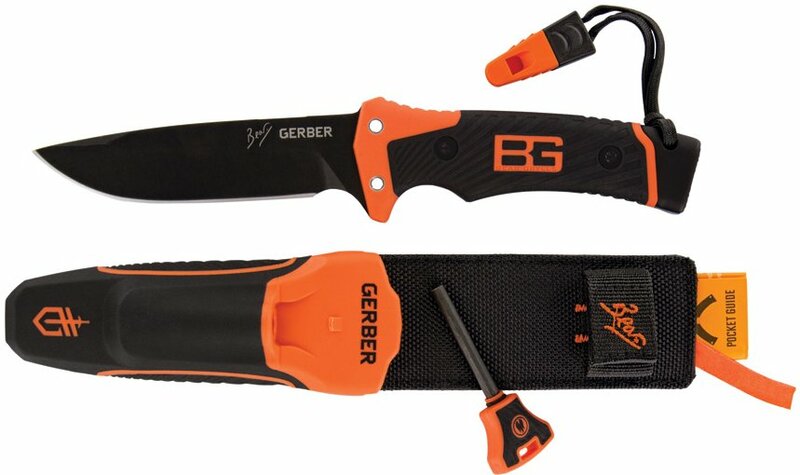 Gerber has teamed up with survivalist, Bear Grylls, to bring you a new line of equipment that will help keep you alive if you find yourself in the wilderness, where only the proper equipment will suffice. Made with high quality materials and designed by experts, Gerber’s Bear Grylls knives are perfect for Fishing, Hunting, Hiking, Mountaineering and just about every outdoor situation you can think of! 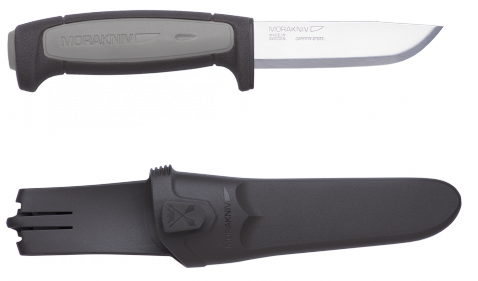 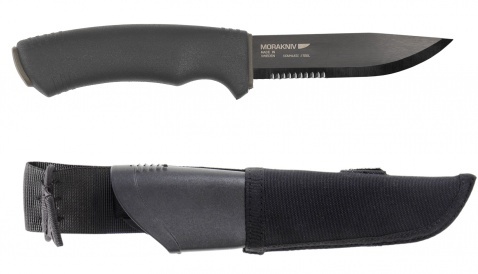 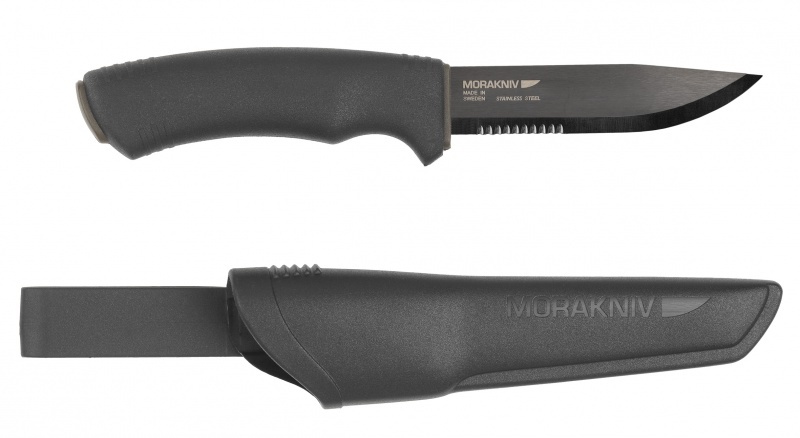 THIS MODEL KNIFE IS ALSO AVAILABLE WITH A STRAIGHT BLADE, PLEASE SPECIFY WHICH MODEL YOU REQUIRE WHEN ORDERING.